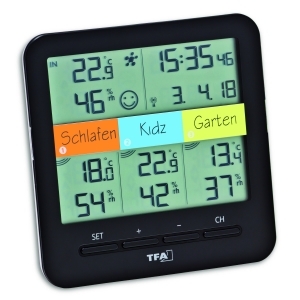 Window opened or closed? 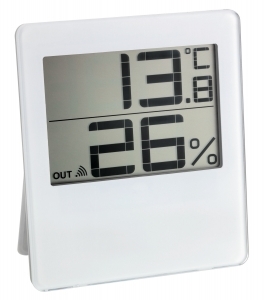 Heating on or off? 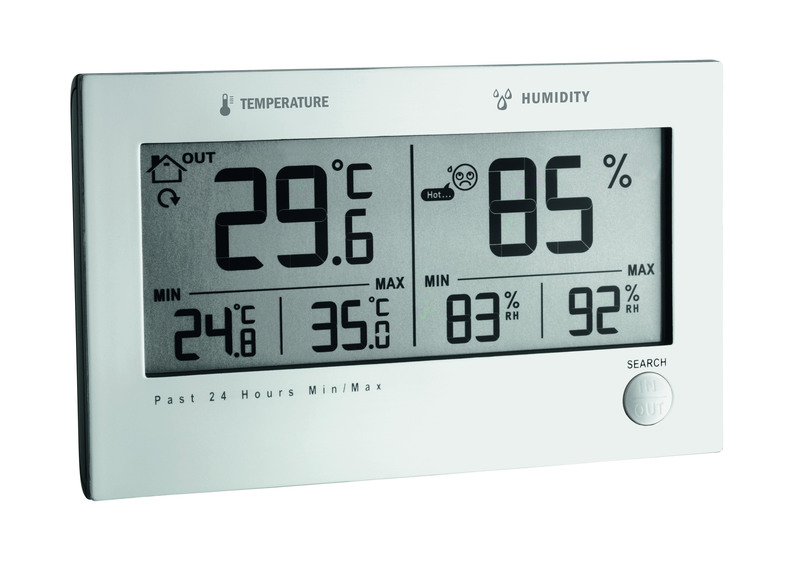 Creating the ideal indoor climate it’s usually not so easy. 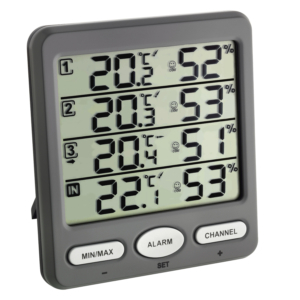 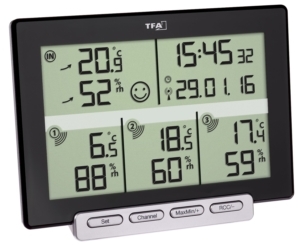 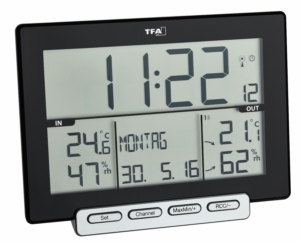 The TWIN PLUS wireless thermo-hygrometer from TFA is here to help. 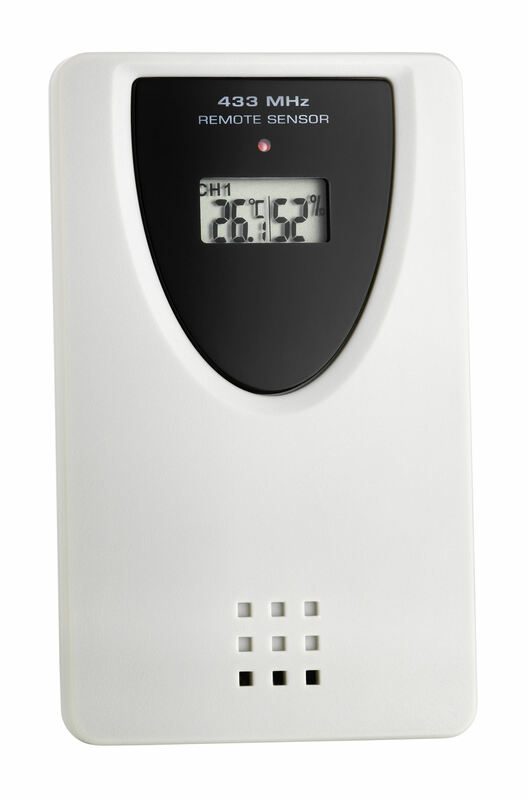 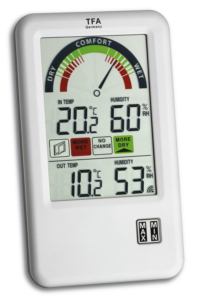 A separate wireless transmitter determines the outdoor temperature and humidity at the location and thus provide important information for home, garden, leisure and work.